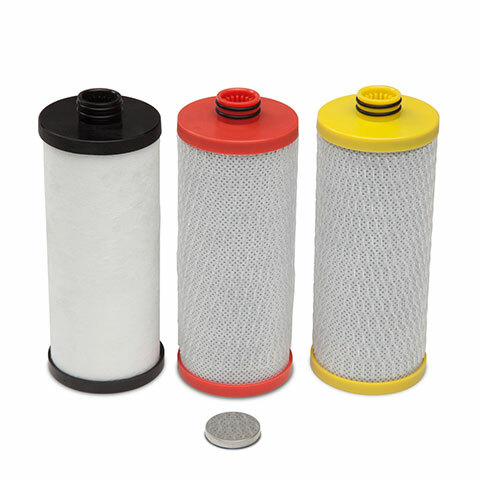 Water Matters > Living > Fast filtration: essential for any dorm room! 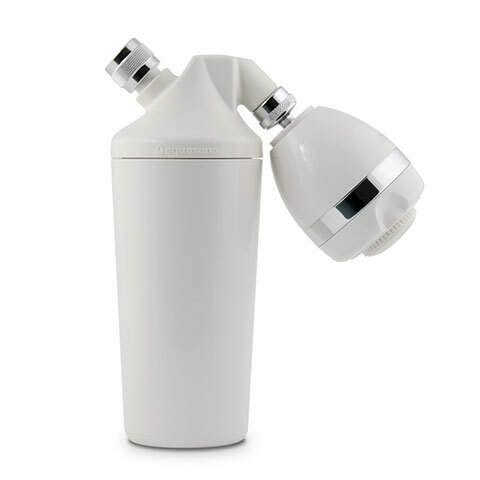 Fast water filtration: essential for any dorm room! Going off to college? 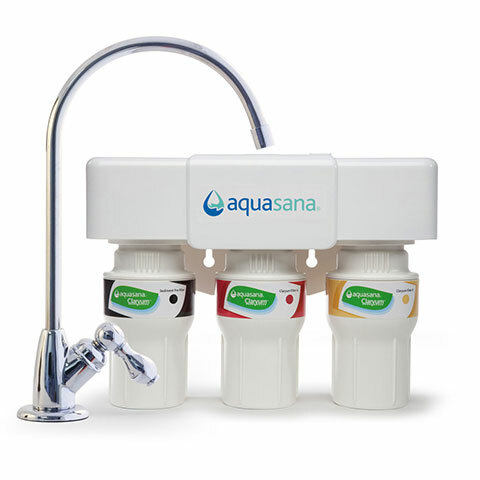 Studio 512 in our hometown of Austin, TX calls the Aquasana Powered Water Filtration System and glass bottles college essentials! The Powered Water Filtration System is the perfect size for any dorm room and will make dorm water taste as great as it does at home.